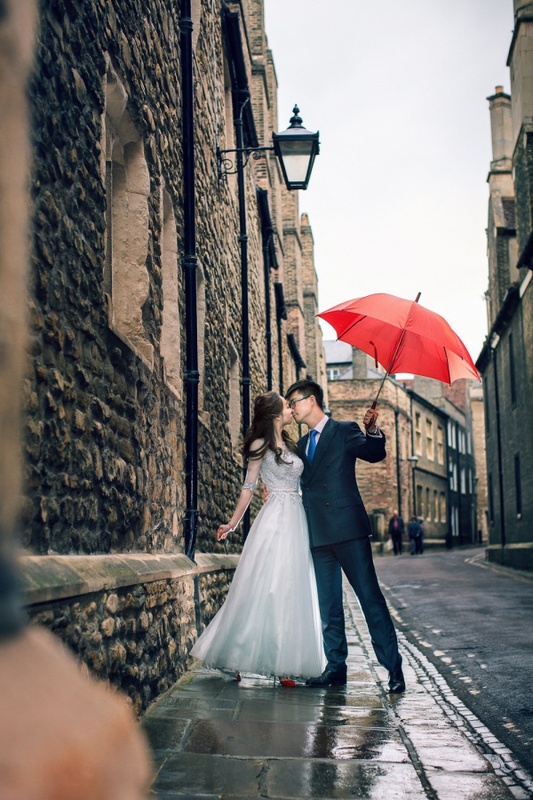 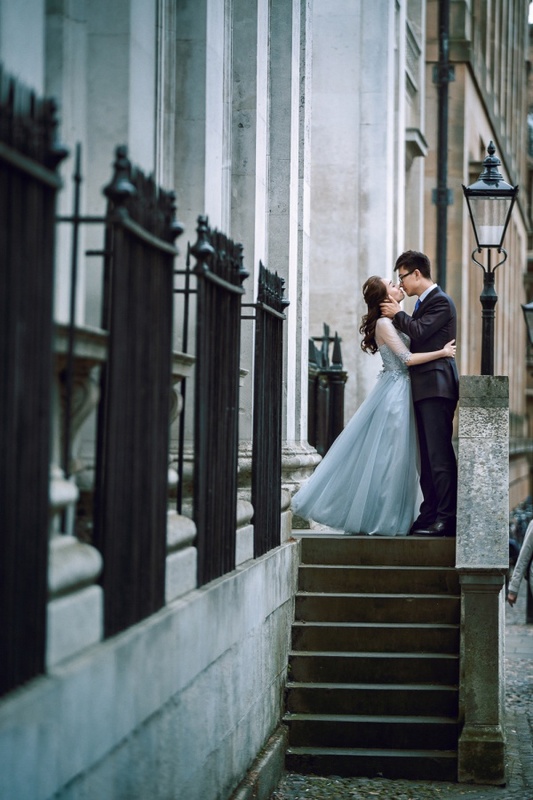 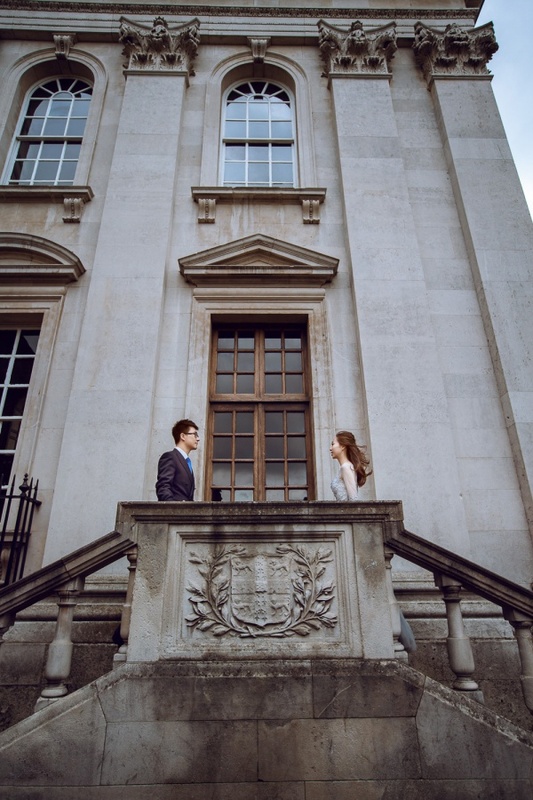 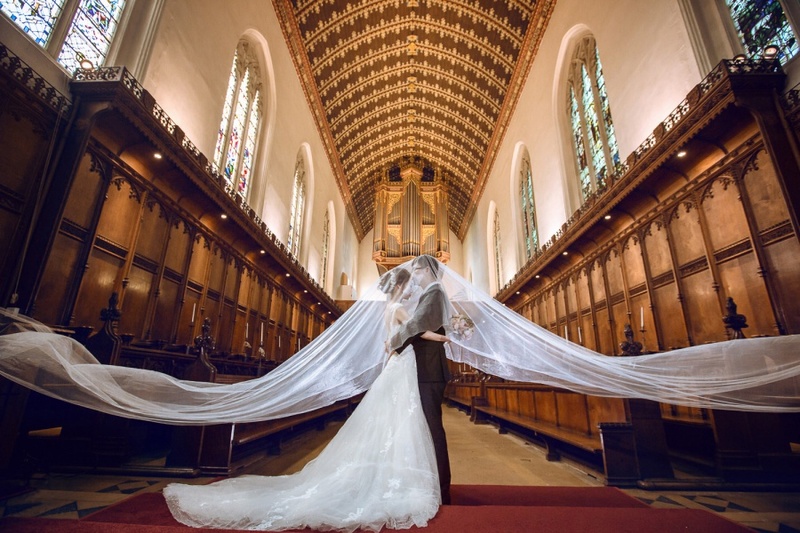 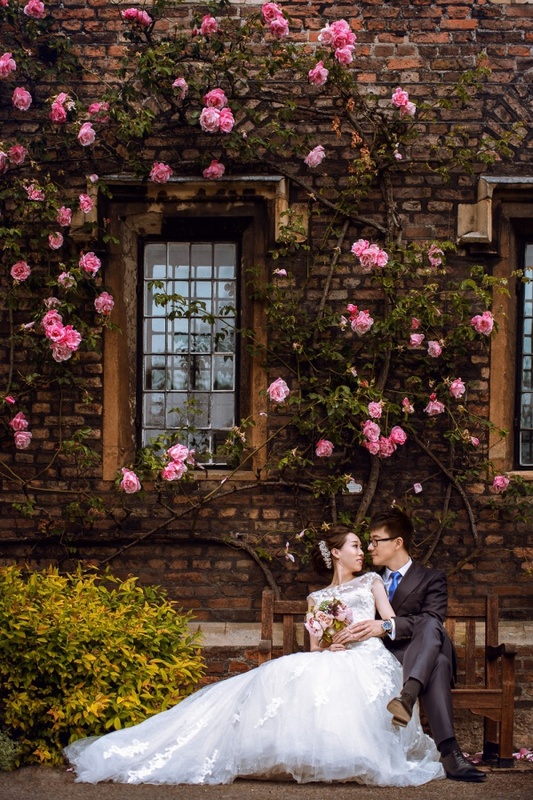 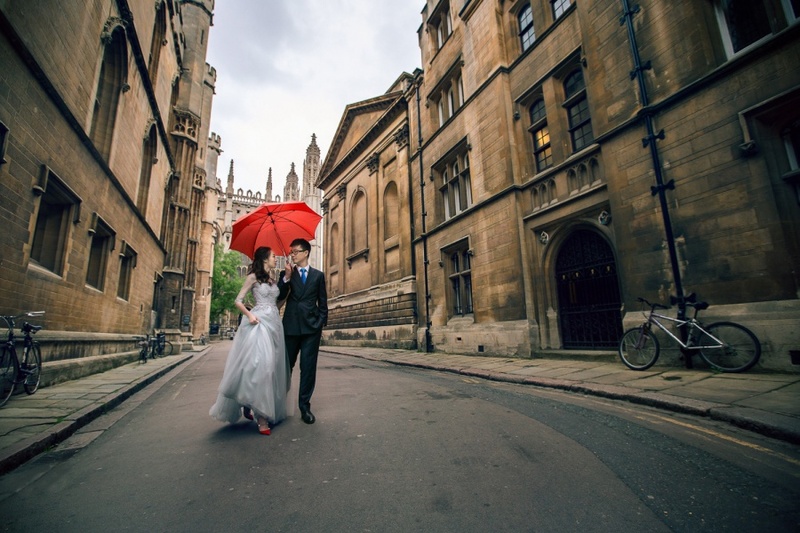 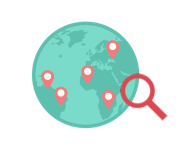 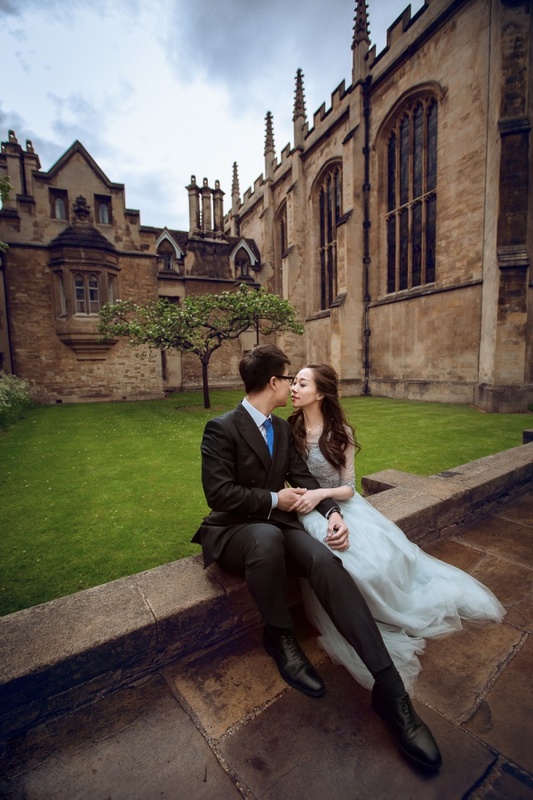 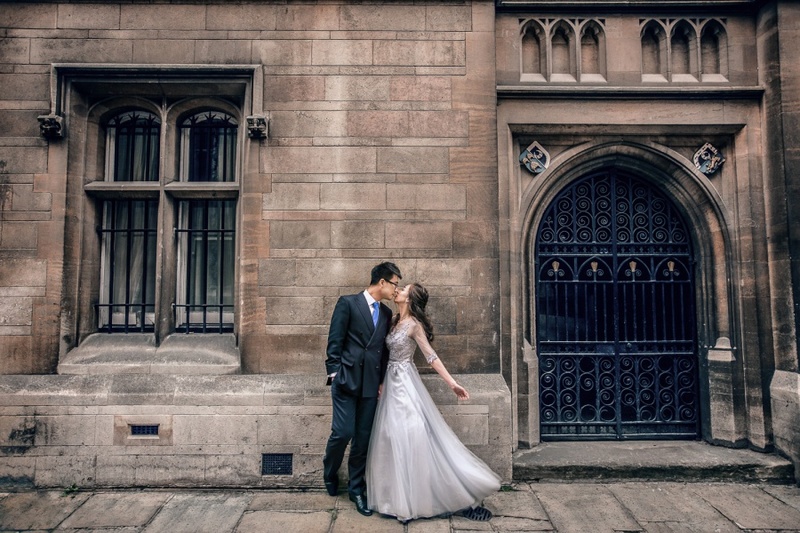 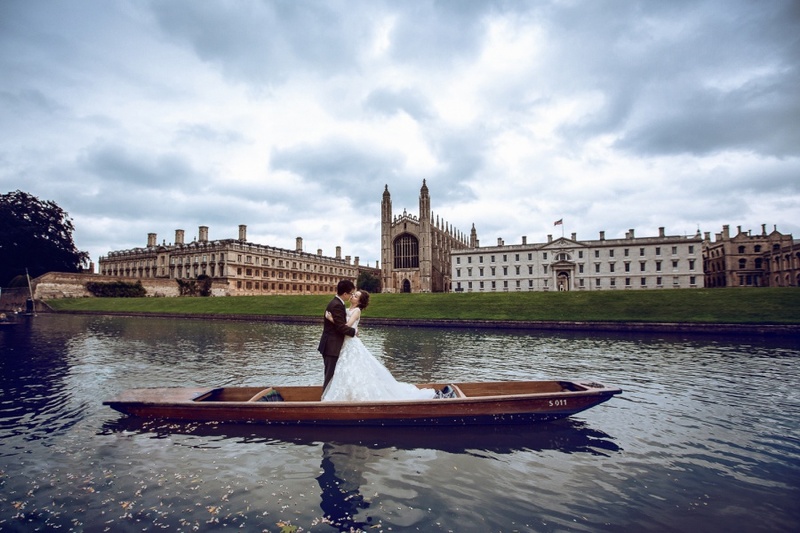 Our couple wanted to explore areas outside of London so we brought them to Cambridge where it provides a vastly different backdrop compared to London city. 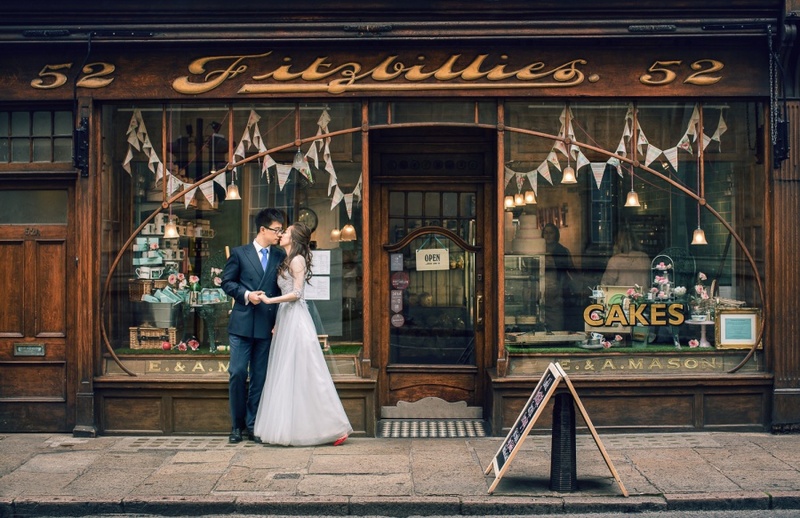 The architecture here is much older which exudes a rugged charm of its own. 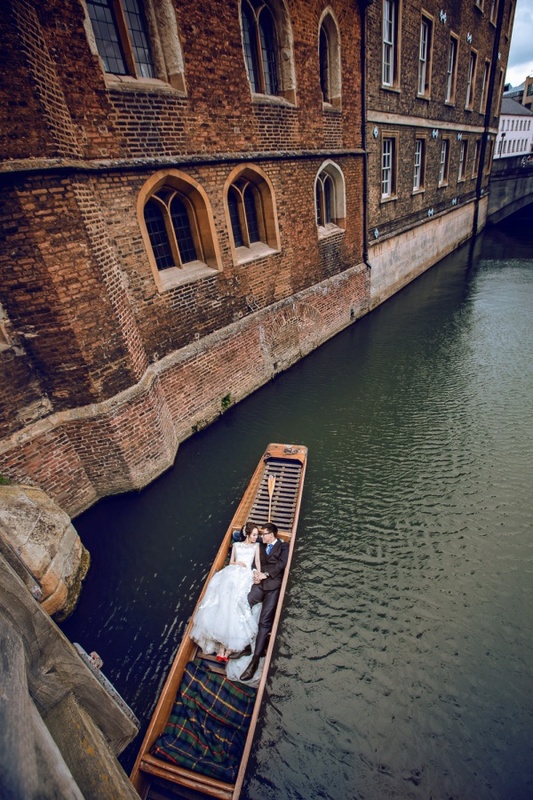 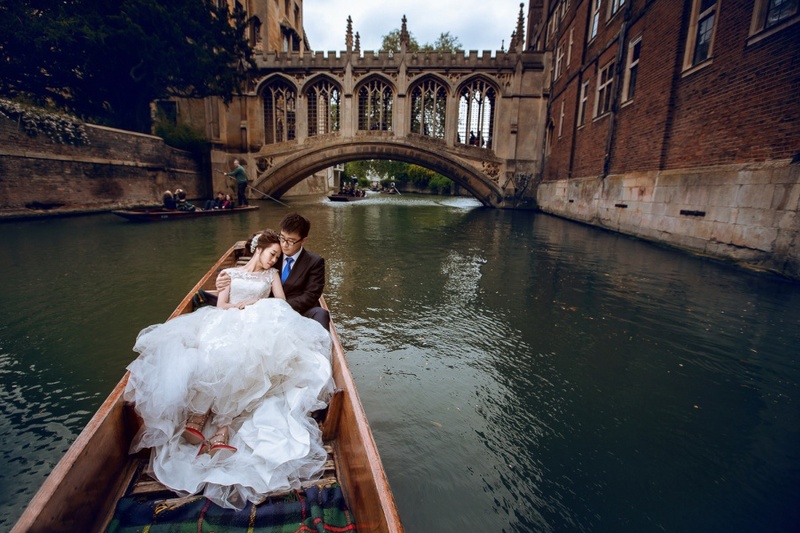 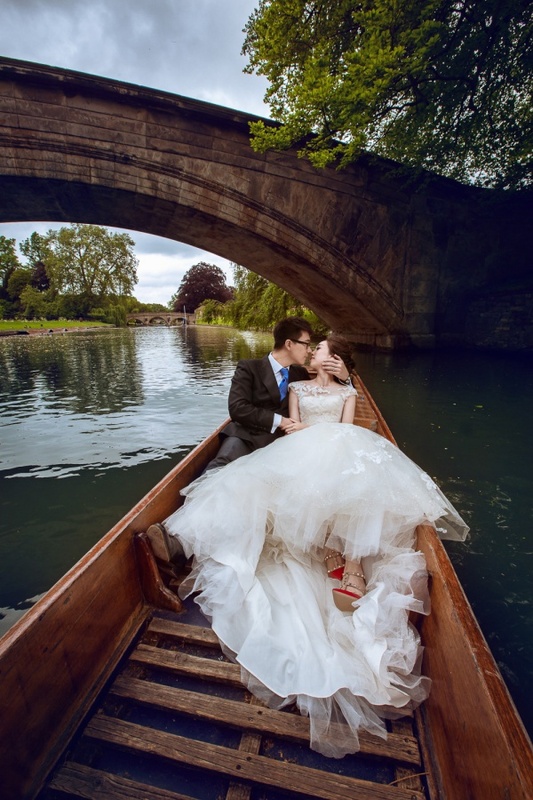 River punting is one of the most popular tourist activities and shot for our couple while they enjoyed a relaxing boat ride around Cambridge University.